Forensic investigations are thorough examinations that not only collect evidence but carefully preserve that evidence for potential use in court cases. In the case of digital forensic analysis, this involves creating a perfect “mirror” image of the target device (phone, tablet, computer, etc.) which can be viewed and studied without ever affecting or altering the original evidence. 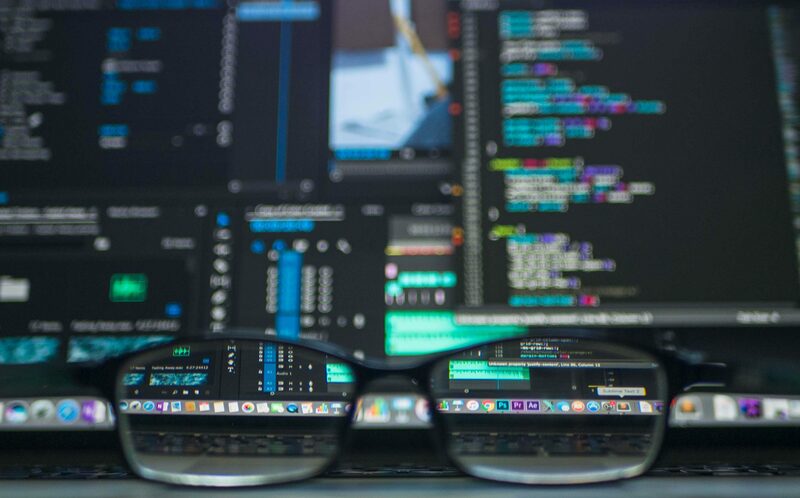 In this way, our investigators can review and pinpoint the times and ways in which files were created, modified or destroyed as well as how they were interacted or shared with. Contrary to popular belief, a wide variety of devices can be examined forensically; not just phones or laptops. Likewise, forensic accounting involves a review without alteration or manipulation of financial records or transaction to prove embezzlement, fraud or other inappropriate practices. In the same way, the original source information is preserved. The importance of employing specifically trained investigators for these types of investigations cannot be understated as the findings of any forensic examination are open to review, speculation and criticism by the opposing counsel’s forensic team. Axis Vero Incorporated maintains a solid commitment to finding the truth wherever it lies. As such, our forensic team is complimented by forensic industry experts in Digital Forensic Examination, Accounting, Crime Scene Analysis, and Fraud Investigators. Many security or investigation agencies will hire their ex-police “buddies” to conduct their forensic investigations and increase their profits. This practice is not illegal but is not in the best interest of the client or the file. Weak documentation or unsubstantiated evidence can harm a clients case, reputation and / or leave them facing liability or criminal charges.  Axis Vero Incorporated never places our clients in that position because we only employ the services of truly qualified professionals that investigate the concern, diligently / accurately document their findings and are prepared to speak to them professionally in court when needed.  We consistently deliver the thorough and detailed results that our clients need to be successful. Our forensic services have been applied to numerous criminal defence, corporate investigations, civil cases and family law matters to assist our clients in finding the truth and building solid court ready documentation.